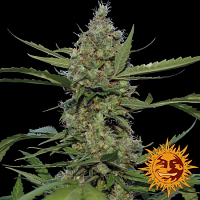 Quantum Kush Regular Cannabis Seeds by Homegrown Natural Wonders Seeds: This Mostly Sativa strain produces a High High yield. 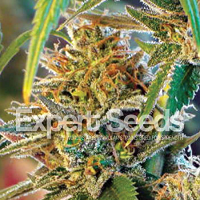 This Regular seed grows well in Indoors, Outdoors conditions. Additionally it can be expected to grow into a Tall plant reaching Tall. 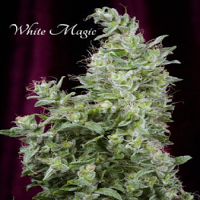 This strain has Sweet Irish Kush x Time Wreck Genetics. 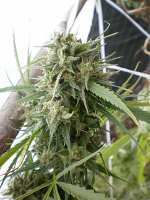 It has a Very High (over 20%) THC Content. 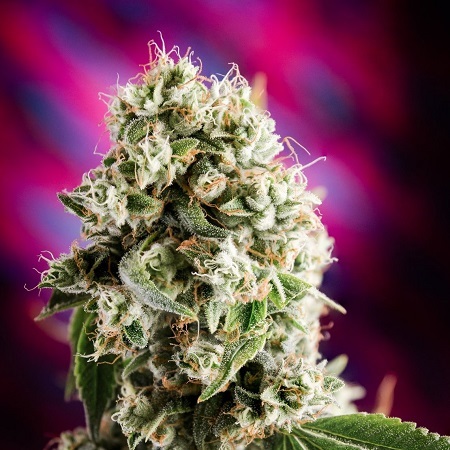 The CBD content of the strain is Unknown. 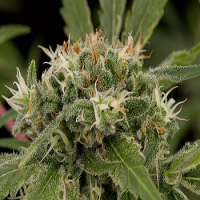 QUANTUM KUSH combines a ridiculously high amount of THC with significant CBG and THCv levels and a complex blend of terpenes for a deep, thoroughly mellow effect that lasts and lasts and lasts. 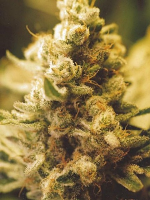 This was Homegrown Natural Wonders first strain to produce flowers with a THC level over 30% and the effect is really strong but not entirely overwhelming. 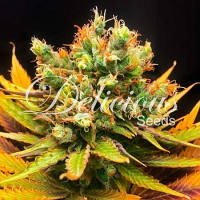 A nice choice for relaxing or if you have high thc needs, but do not like a pronounced THC effect.